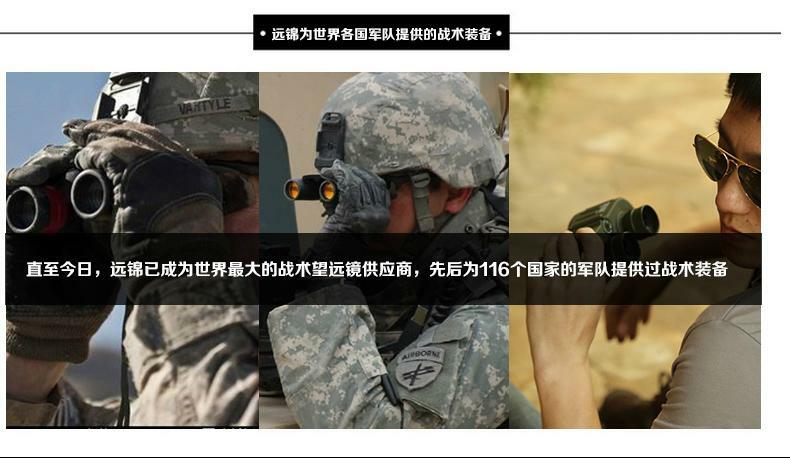 8X30 Military binoculars(fighting eagle) has fashionable appearance design, comfortable grip, and keenly focus, convenient for user to easily operate.Novel optical structure can provide more clear image.Military binoculars 8X30(fighting eagle),Compact fashion airframe design, easy to carry. Military binoculars 8X30(fighting eagle) has nitrogen filled, waterproof function, can be applied to various occasions, such as bird watching, natural observation and other outdoor activities, etc. 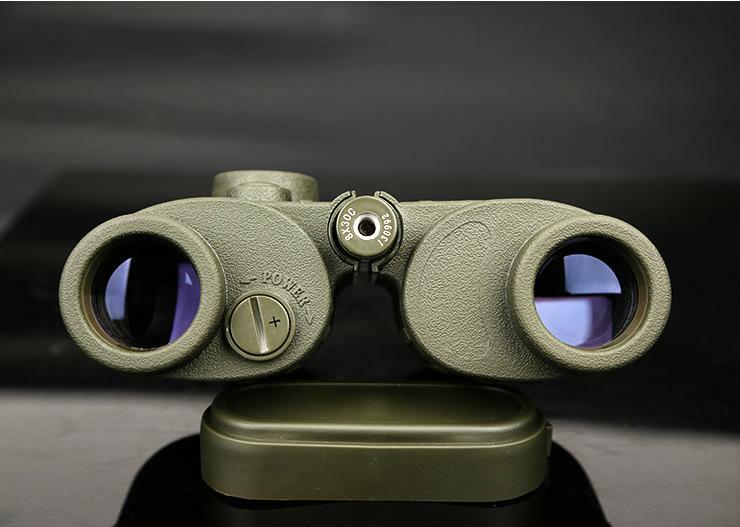 Military binoculars 8X30(fighting eagle)will not be affected by the weather. 8X30 Military binoculars (fighting eagle)is worth you to buy.